If you love those super cute yarn pom pom balls as much as I do, these fluffy pom poms are the perfect project for you! 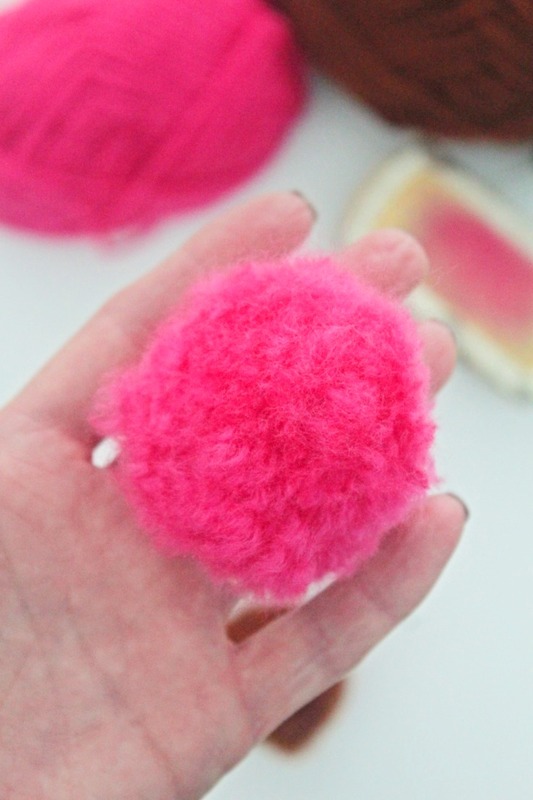 You won’t believe how crazy easy making a fuzzy pom pom is! 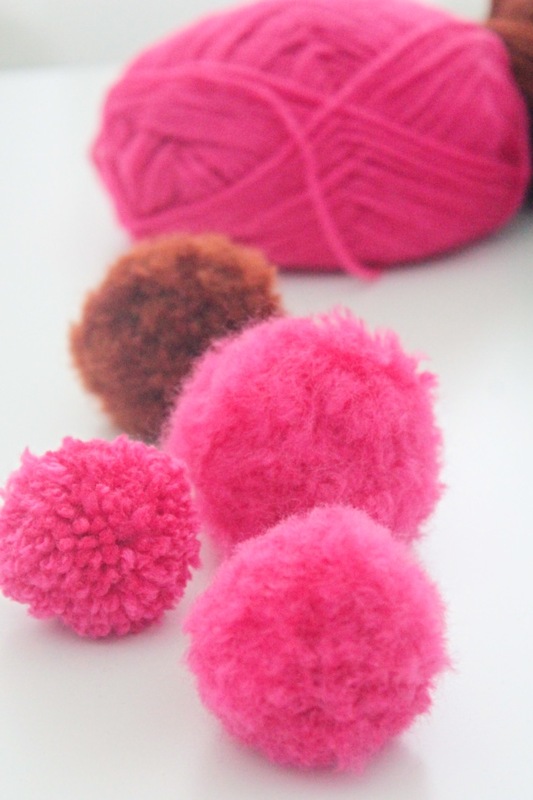 You probably know I have a thing for pom poms, I’ve been crafting with these adorable balls for a while now. I even made my own and showed you how to make yours in bulk here so you can craft your own rug. 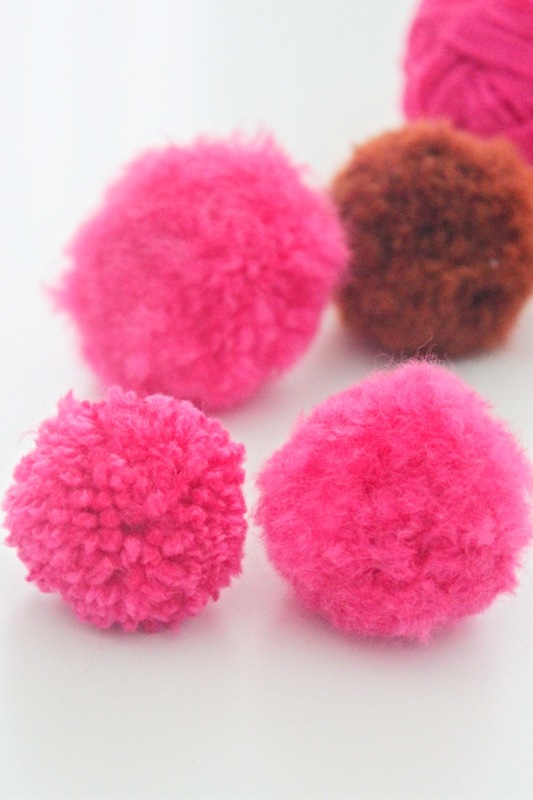 Or how to make these teeny tiny pom poms. And my obsession doesn’t stop here as now it’s time to make fluffy pom poms! The idea came up when I found myself in need for a pink fluffy pom pom to add to Ellie’s winter hat. She’s lost the original one and had to be replaced bu the store bought pom poms didn’t seem to work fine with that hat which looked handmade (but wasn’t). So I thought one of my DIY fluffy pom poms would work best for this hat. 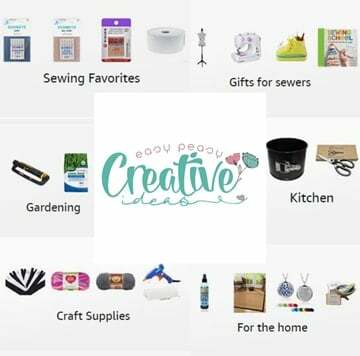 Want more pom pom crafts? This is how a fluffy pom pom looks next to a regular pom pom. It looks hundred times cuter, don’t you think? 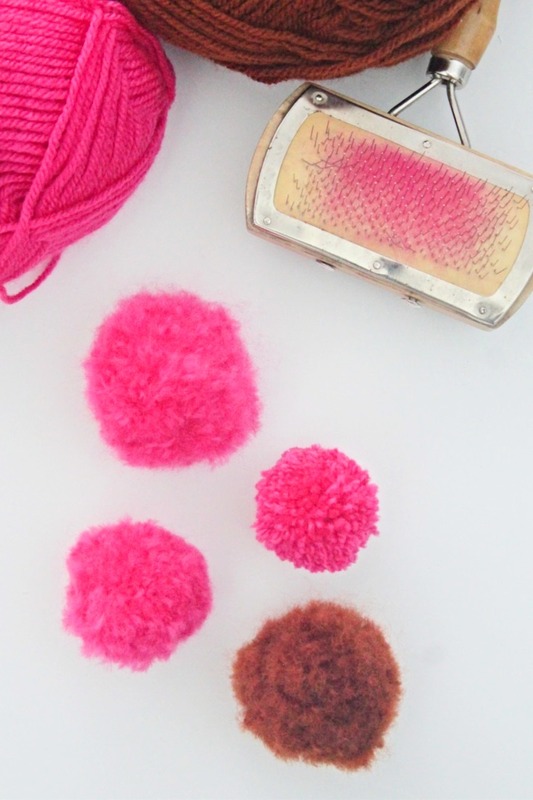 Making these adorable yarn pom poms to look fluffy and even more adorable is super easy and it only takes ONE tool and about two minutes of your time! And that magical tool is…a pet grooming brush! Isn’t that amazing? 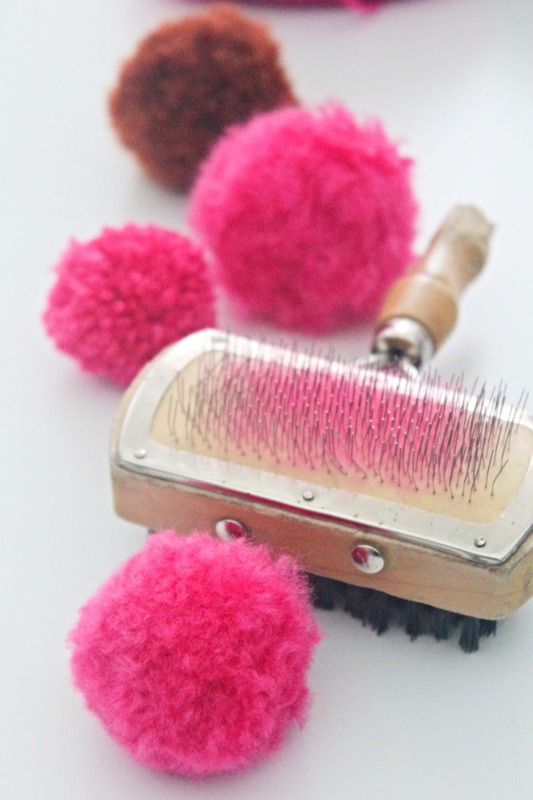 This wonderful brush takes an ordinary pom pom to absolutely fabulous in less than two minutes, it’s quite affordable and if you are a pet owner you probably already have this on hand! Follow this tutorial to make your pom poms. A step by step video is also included in that tutorial. Once the pom poms are done, get the pet brush and start teasing out the yarn fibers. Work is small sections and don’t brush too hard or you may pull the strings or fibers out. If your pom poms is large you need to open the pom pom and reach to the “root” of the strings in order to make your pom pom real fluffy. Work all around the pom pom until you’re happy with the fluffiness. Trim the long fibers and you’re done! If you liked this tutorial, I would love to know it so please leave a comment below and don’t forget to rate it! Thanks!